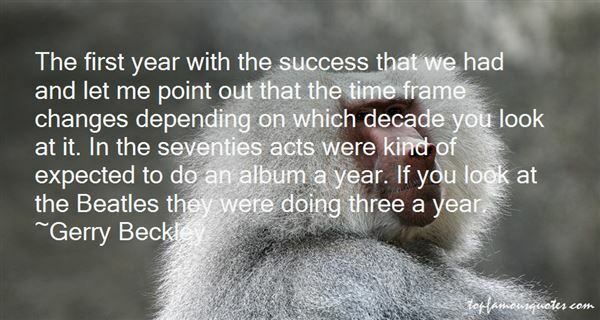 Reading and share top 9 Gerry Beckley famous quotes and sayings. 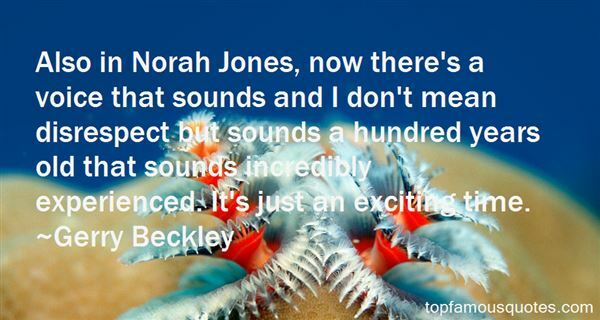 Browse top 9 most favorite famous quotes and sayings by Gerry Beckley. Don't think of God in terms of forms, because forms are limited and God is unlimited." What Did Gerry Beckley Talk About?